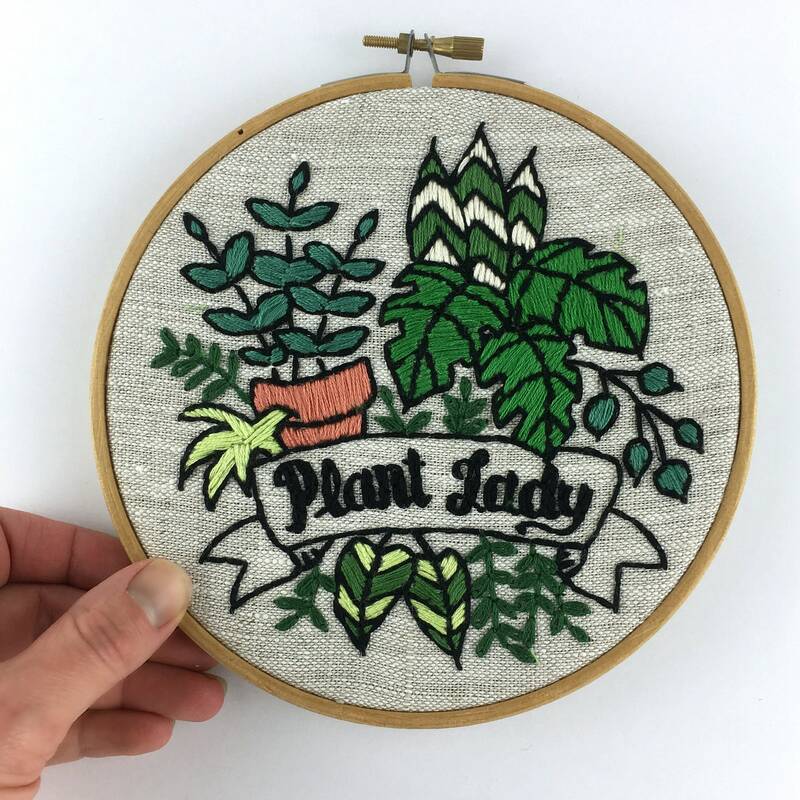 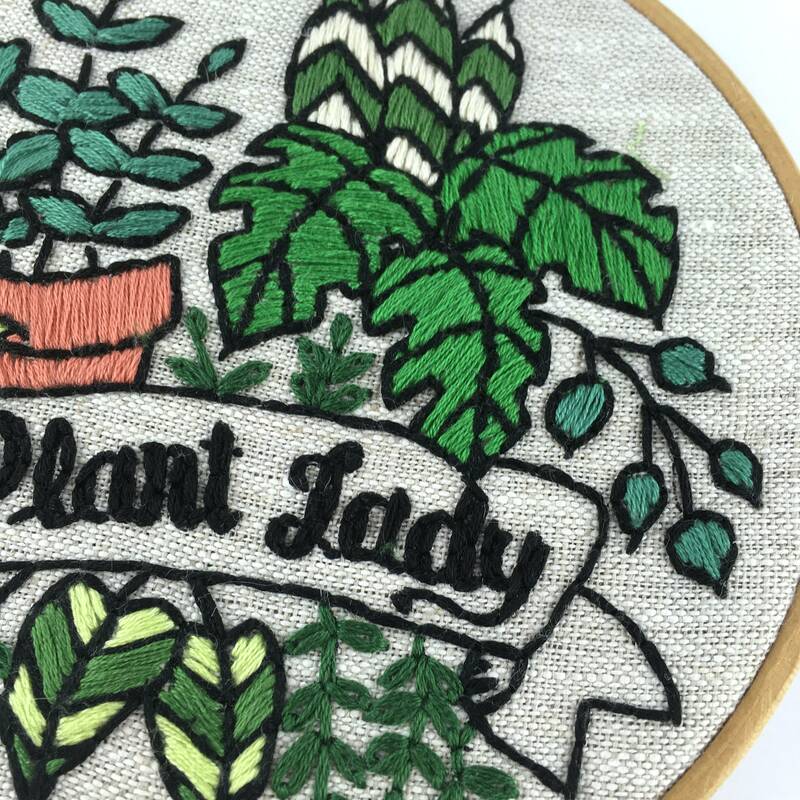 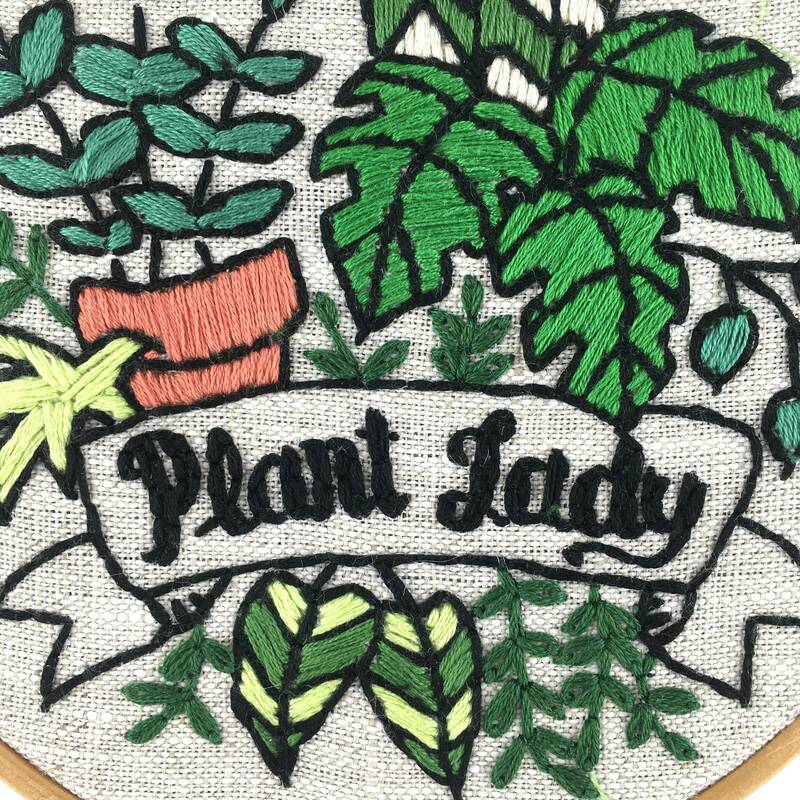 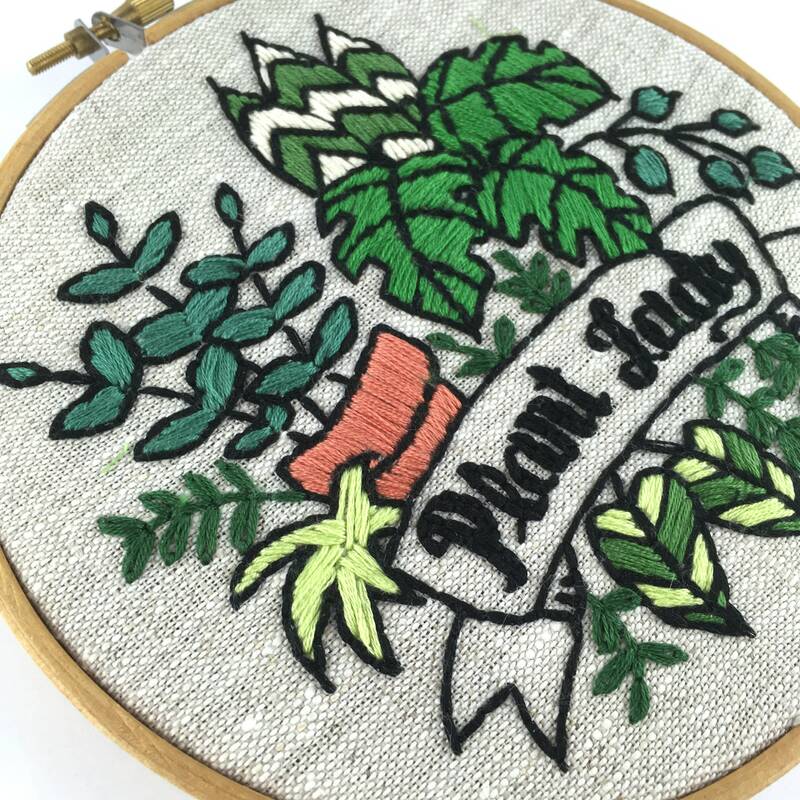 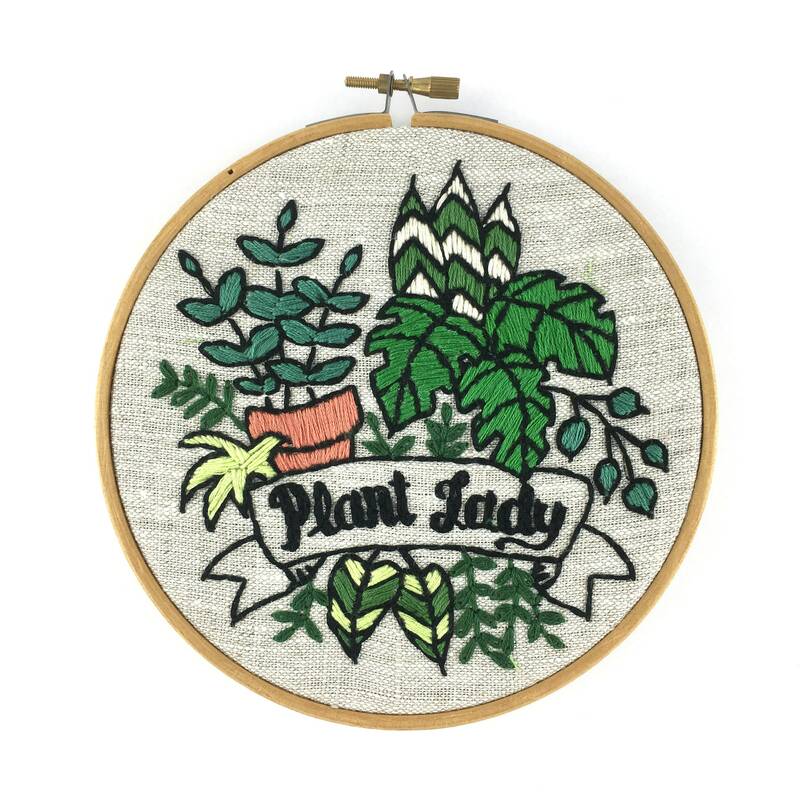 Plant Lady hand embroidery pattern! 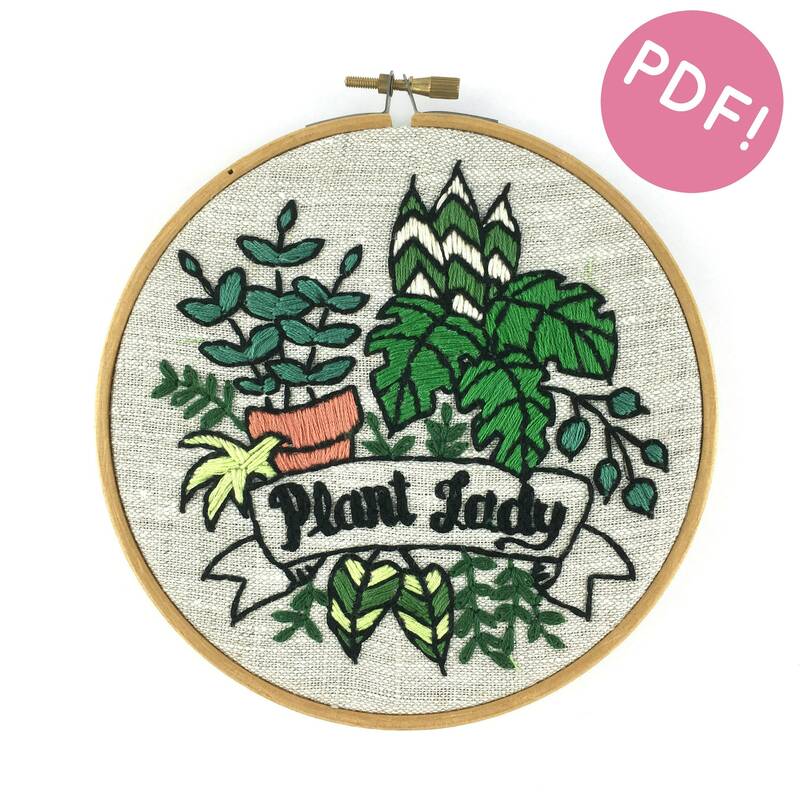 Modern embroidery pattern for any plant t lover - DIY pattern for modern embroidery - create to your heart's content. 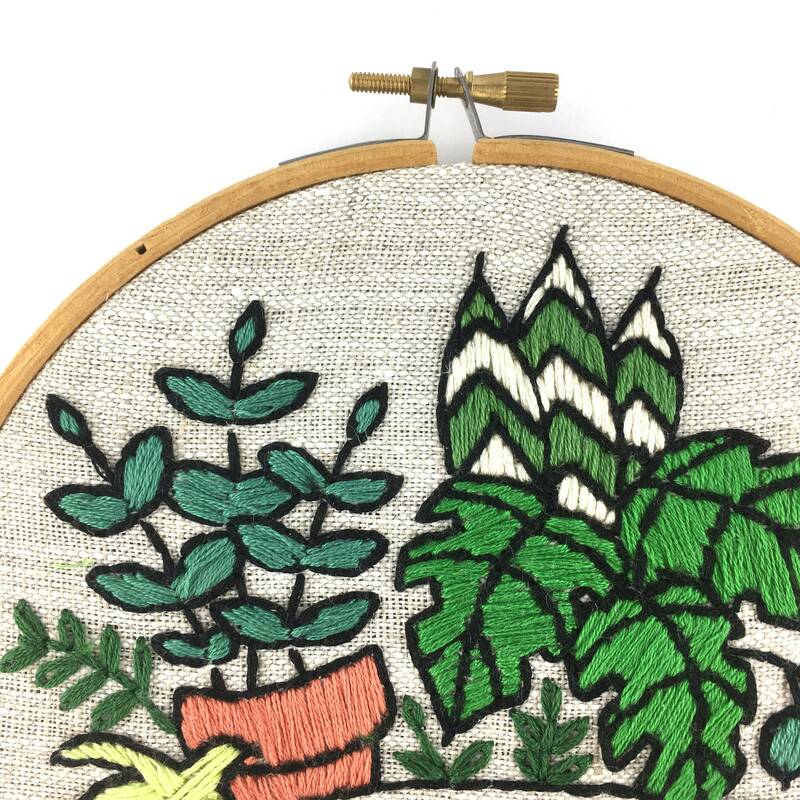 Cute pattern, wish there were a little bit more detailed instructions but it’s easy enough.